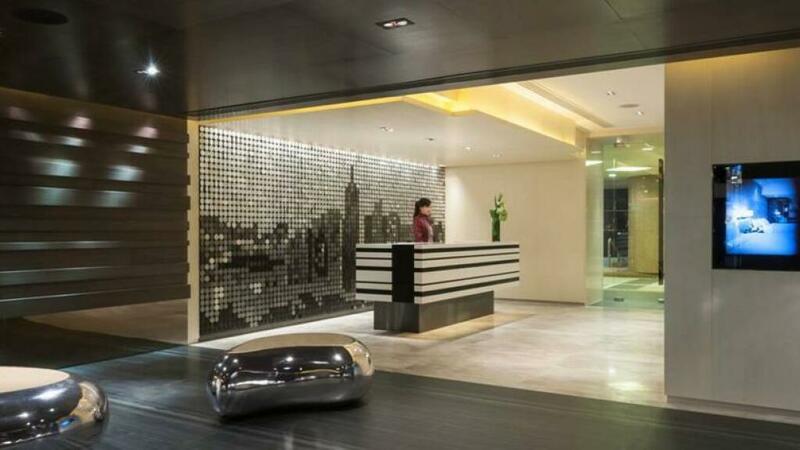 Rising above Kowloon's entertainment and commercial district, Gateway Marco Polo Hotel offers 4 star accommodation just a short stroll from the MTR Subway, bus terminal and Star Ferry. 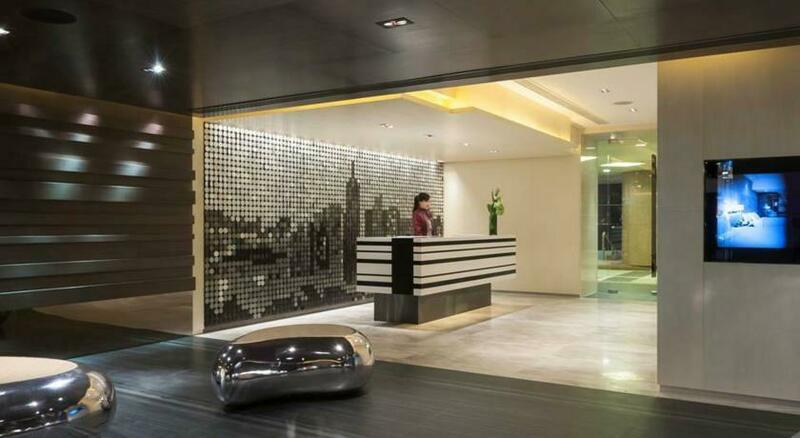 Part of the Harbour City complex, the hotel is set within the largest shopping destination in Hong Kong and is home to a great range of onsite facilities. Ideally located close to some of the region's most sought after conveniences, the hotel is also surrounded by a number of popular tourist attractions. Accommodation at Gateway Marco Polo Hotel offers a choice of almost 400 air conditioned Gateway Superior, Deluxe, Premier and Club Rooms and Superior Suites complete with complimentary WiFi, iHome docking station and a Nespresso coffee machine. Club Rooms also enjoy access to the Continental Club Floor and an exclusive range of benefits. Gateway Marco Polo Hotel is also home to a great range of onsite facilities including a 24-hour front desk, airport shuttle service, a business centre complete with meeting facilities, currency exchange facilities, a concierge, laundry and dry cleaning services, a number of bars and restaurants, 24-hour room service and tour desk. 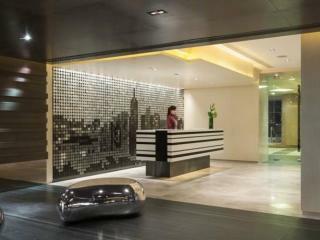 The hotel is also close to Hong Kong's China Ferry Terminal, International Commerce Centre and Avenue of Stars. Accommodation at Gateway Marco Polo Hotel offers a choice of almost 400 air conditioned Gateway Superior, Deluxe, Premier and Club Rooms and Superior Suites. Club Rooms also enjoy access to the Continental Club Floor and an exclusive range of benefits. Gateway Superior Room: Located on floors 4 to 6, these rooms feature contemporary furnishings. Bedding is 1 Queen Bed OR 2 Double Beds. Maximum room capacity is 3 Adults OR 2 Adults & 2 Children. Room size is 27-37m². Gateway Deluxe Room: Located on floors 7 to 10, the Deluxe Rooms offer a combined bath and shower and slippers in the bathroom. Bedding is 1 Queen Bed OR 2 Double Beds. Maximum room capacity is 3 Adults OR 2 Adults & 2 Children. Room size is 27-37m². Gateway Premier Room: The Premier Rooms are situated on levels 11 to 13. Bedding is 1 Queen Bed OR 2 Double Beds. Maximum room capacity is 3 Adults OR 2 Adults & 2 Children. Room size is 27-37m². Continental Club Floor Gateway Deluxe Room: Located on floors 14 to 16, these rooms enjoy panoramic views of the skyline and enjoy access to the Continental Club Floor including a private reception, breakfast daily, complimentary afternoon tea, evening cocktails and more. Bedding is 1 King Bed OR 2 Single Beds. Maximum room capacity is 3 Adults. Room size is 27-37m². Children 12 years and under are not permitted on the Club Floor. Gateway Superior Suite: Located on floors 4 to 13, these suites feature a separate living area, walk-in closet and separate shower to the bath. Bedding is 1 King Bed OR 2 Double Beds. Maximum room capacity is 3 Adults OR 2 Adults & 2 Children. Room size is 58m². Three on Canton: Open daily for the ultimate gourmet selection of wining and dining, serving up a selection of the most popular cuisines from around the world as well as a trendy lounge bar and private wine room. Be on Canton: Dine outside and enjoy cocktails, snacks along with the vibrant atmosphere. Open daily from noon to midnight. Children: under 12 years stay free of charge when using existing bedding.